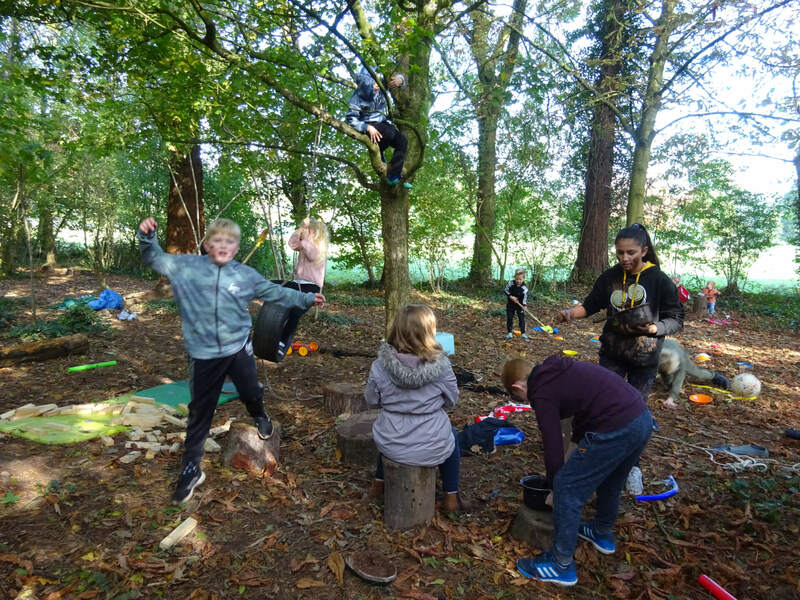 Woodland Routes to Wellbeing is one of six projects in Wales which has successfully received funding from the Big Lottery Create Your Space Programme. Duffryn Community Link is the lead organisation working with Keep Wales Tidy, Growing Space and the National Trust forming the delivery partnership. This project is for the benefit of people of all ages from the community of Duffryn, Newport, Gwent and surrounding area providing opportunities to improve employability, gain skills, access accredited training, improve the environment, improve people’s mental and physical wellbeing. 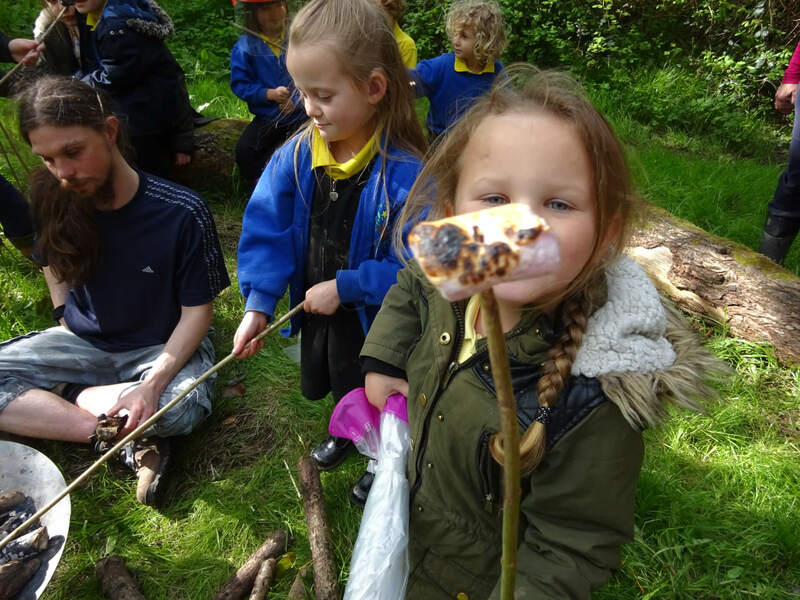 Woodland Routes to Wellbeing has been designed to have a far reaching impact engaging and supporting people of all ages across the community. The partners have been selected due to expertise in their field and knowledge of the local area. Each partner has a clear identified mandate with a defined reporting structure ensuring that the project fulfils the remit it was set up for. Duffryn Woodland – The regeneration of the woodland offers opportunities for members of the community to help improve their environment. There is also access to accredited training with practical application for volunteers. These sessions are managed by Keep Wales Tidy. 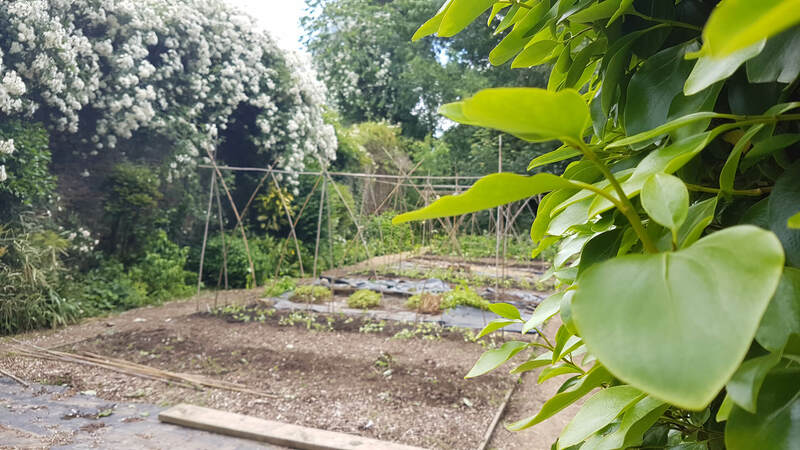 Allotment – Wellbeing Programme – The Allotments at Tredegar House of the programme to help improve mental wellbeing through support and training. These sessions are managed by Growing Space. 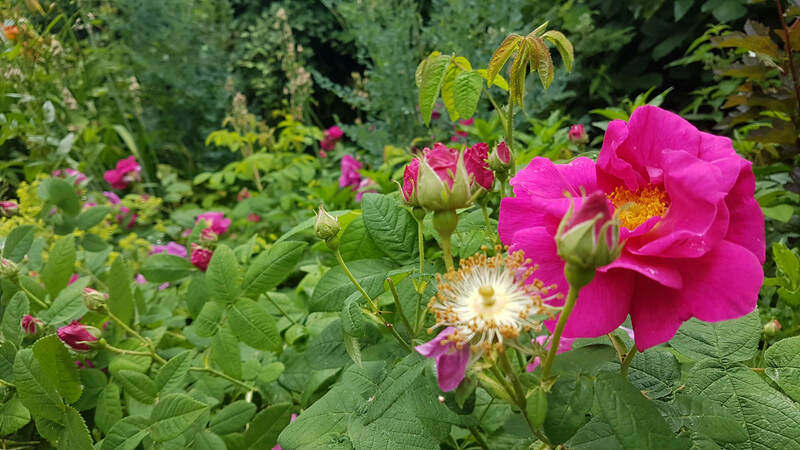 Community Allotment and Sensory Garden – Located in the beautiful grounds of Tredegar House. These new spaces are linked to the restored 19th century Laundry which will provide a community space. The community space is managed by the National Trust. At the Woodland Routes to Wellbeing Launch volunteers were being signed up to get involved in the woodland project, at the same time streets were signing up to get involved in the pilot project ‘WRTW Garden Project. 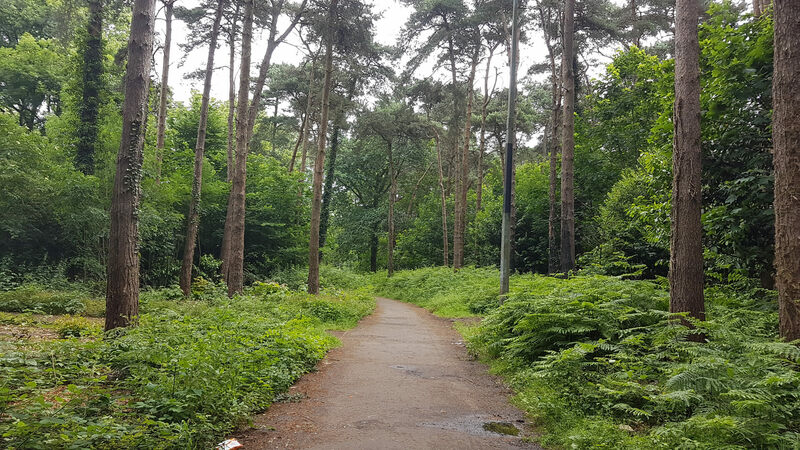 There is still a lot of work to be done to transform areas of the woodland, but the seven-year project has certainly got off to a great start and has some impressive community assets to build upon. I wish them all the best. The project will regenerate Duffryn Woodlands working with volunteers to create an accessible recreational space for the benefit of all. The project will support adults with mental health ill health. You will be supported with training, work experience helping to build confidence, develop social skills and improve quality of life. 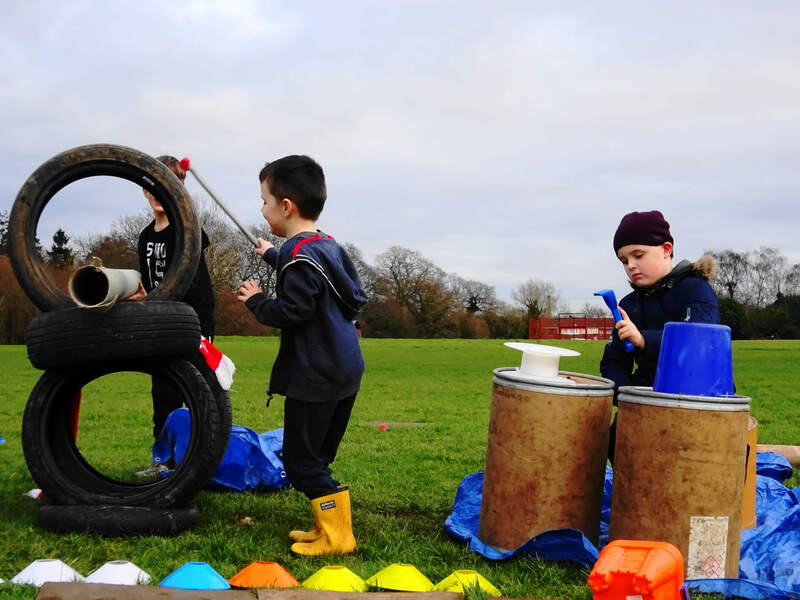 The FREE play sessions will take place on Duffryn Estate and Tredegar Park. They will be delivered in the outdoor space by a team of Play Rangers. 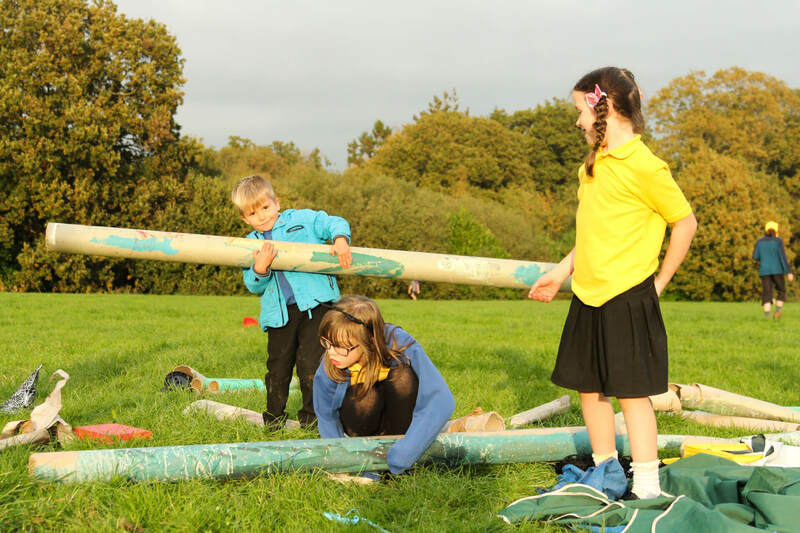 The play volunteer role will support Woodland Routes to Wellbeing (WRTW) play programme. The role will involve volunteers in supporting children’s play opportunities in the community. Here are the latest 10 news items. Here are the latest 10 events.